How is the capacity of the pump expressed ? 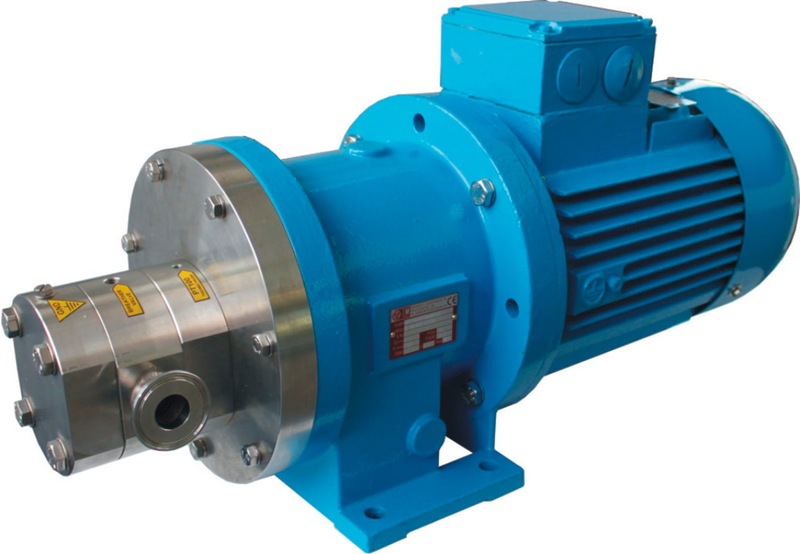 The Capacity of the pump refers to the discharge rate of the pump at a specific head. It is generally expressed in cubic metres per hour, second or minute. Sometimes, it is also represented in litres per second or hour.